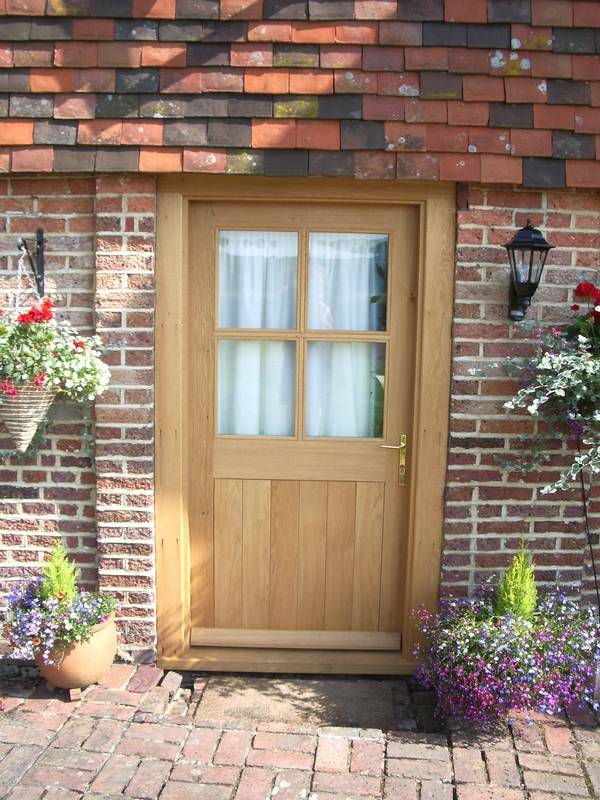 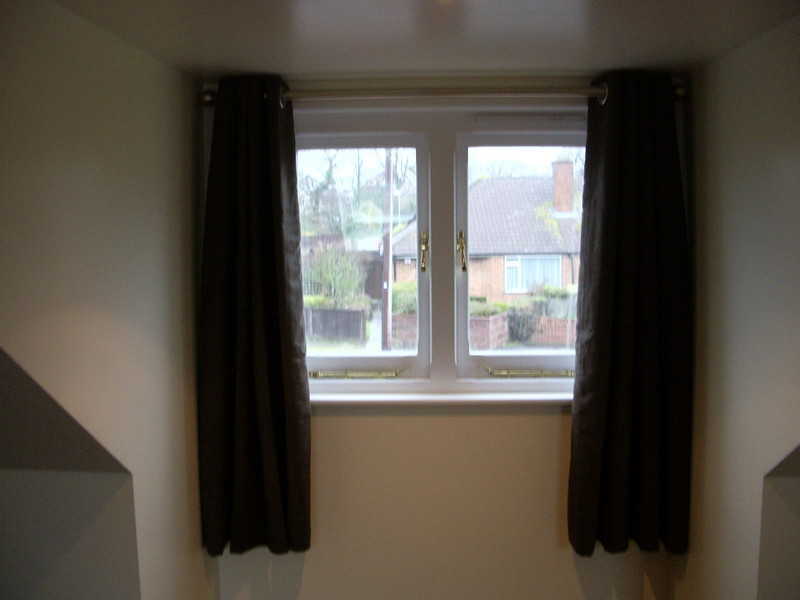 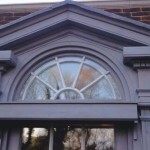 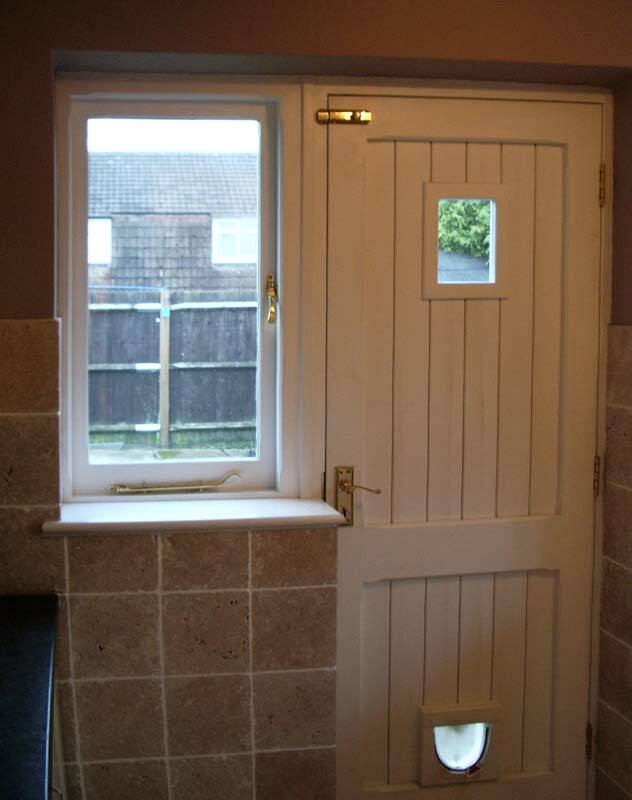 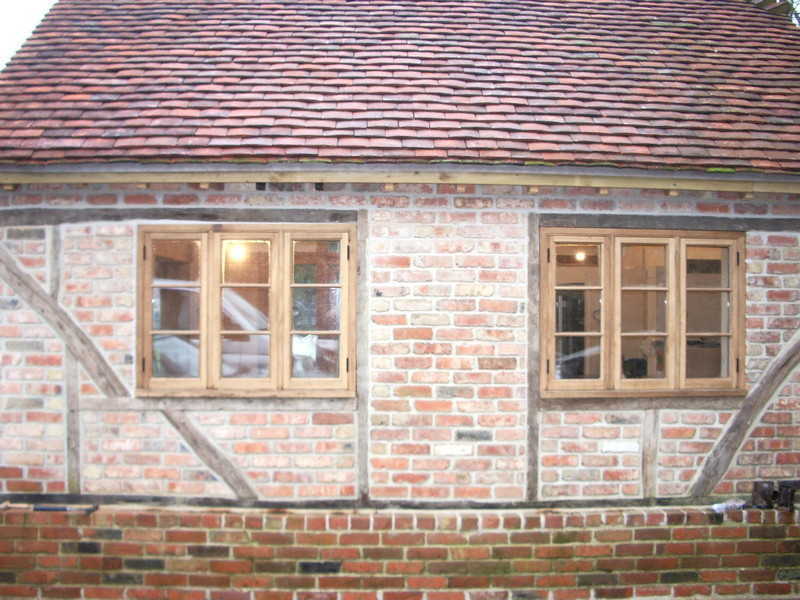 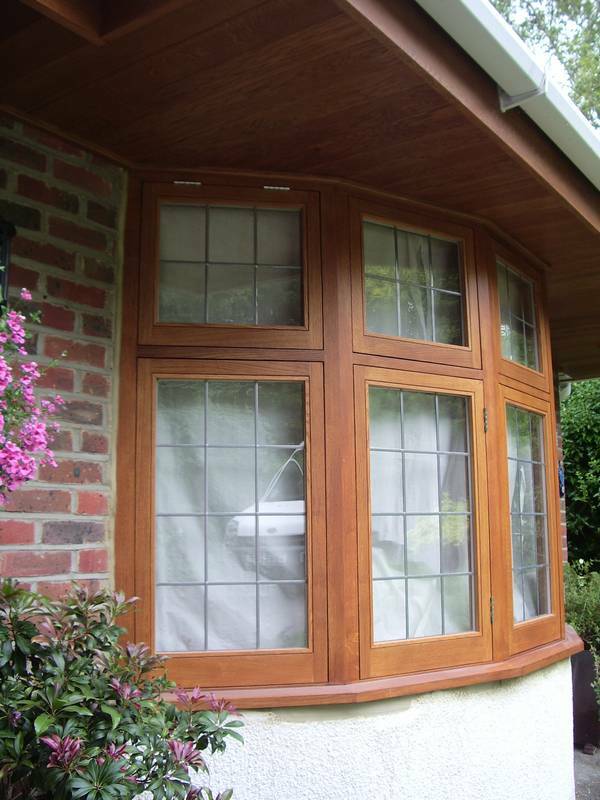 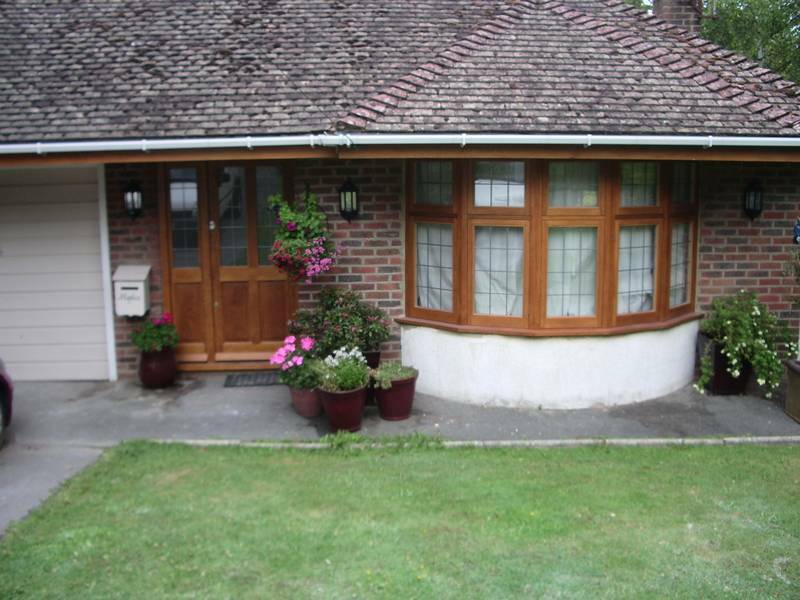 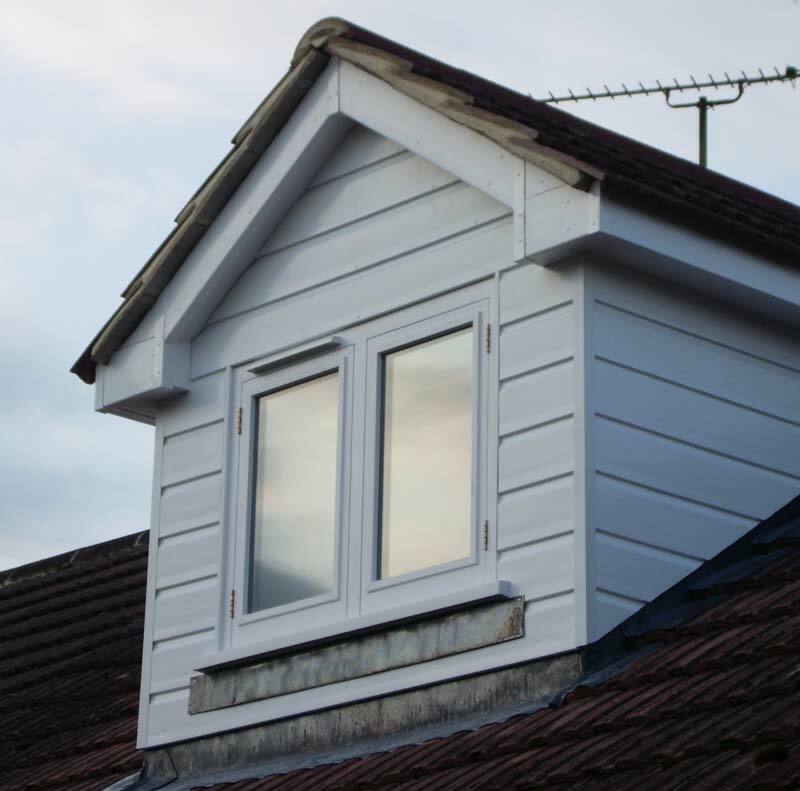 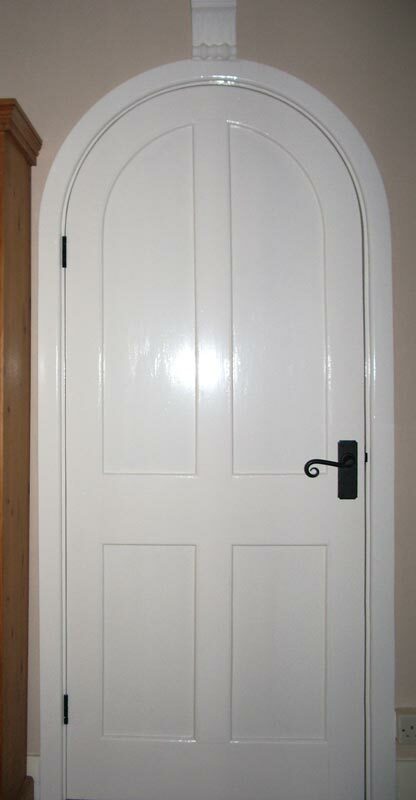 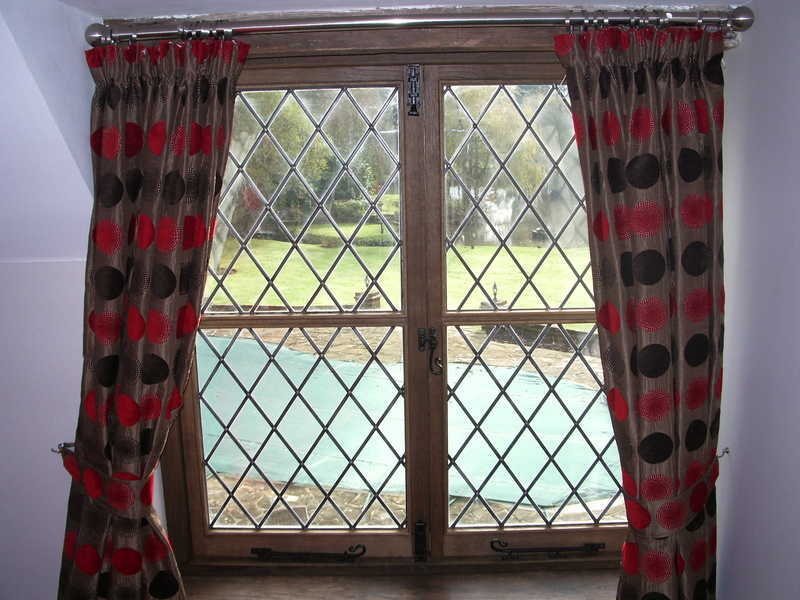 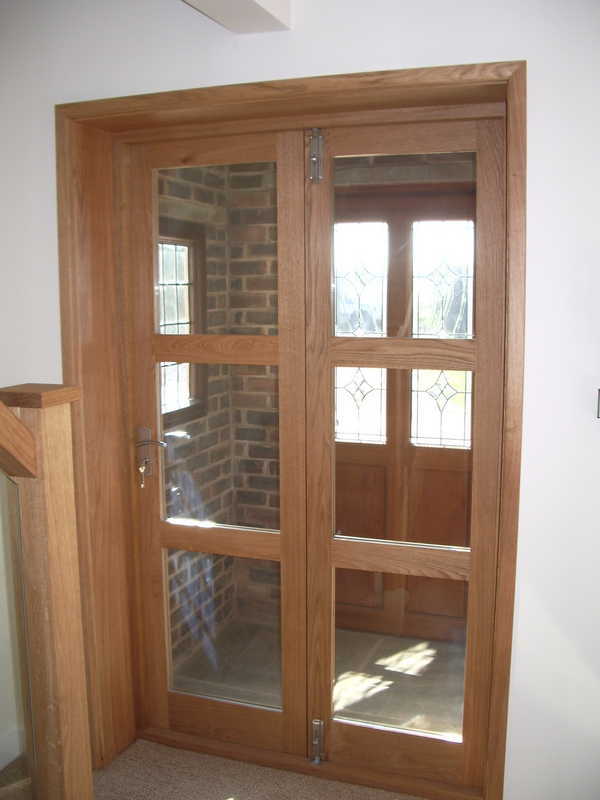 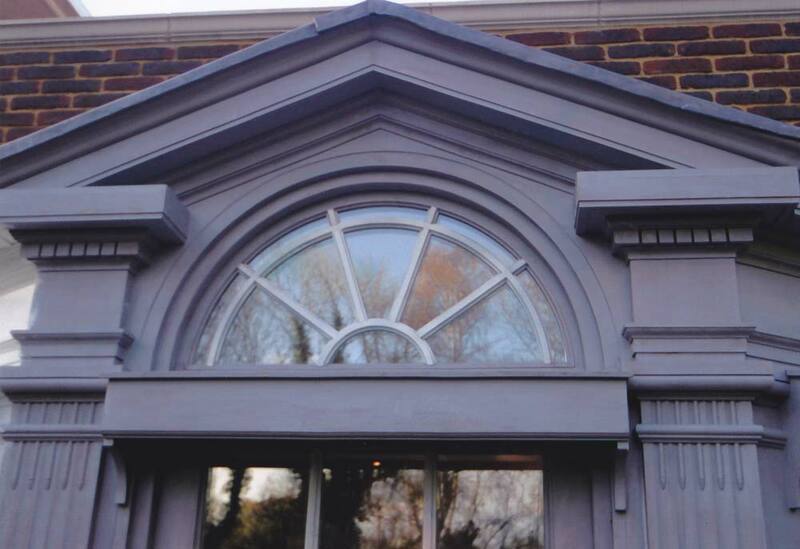 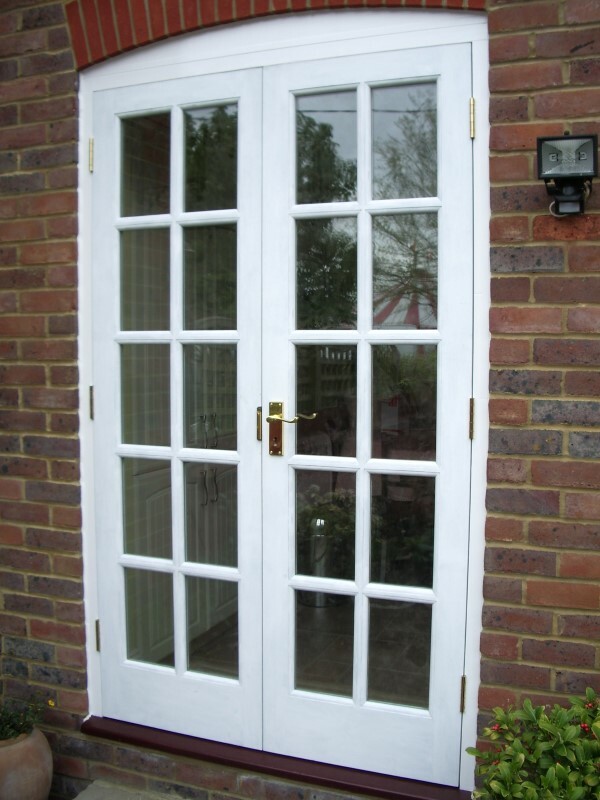 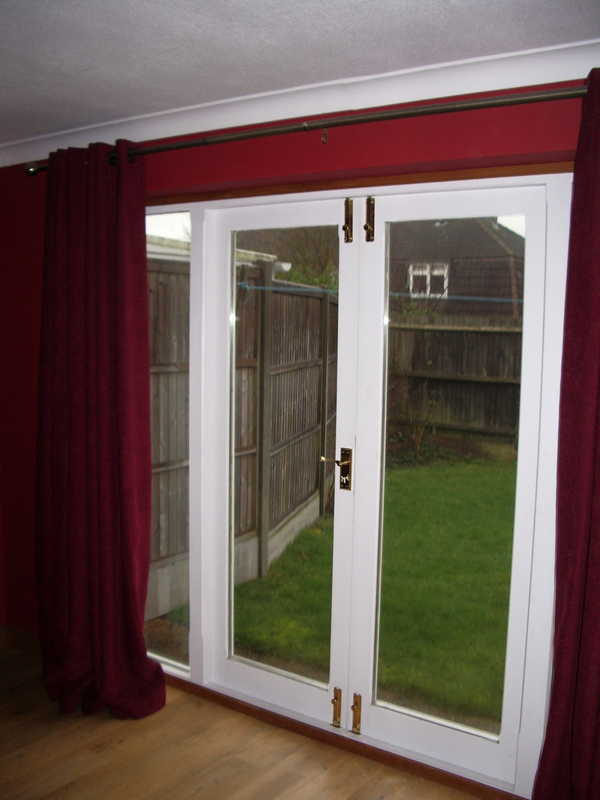 Whether it’s oak windows, painted casements or even Georgian sliding sash windows, we can provide and install all types and sizes of windows to very high standards.Likewise, custom made doors can be produced to any design such as swept top or portal type shapes all to a very high standard. 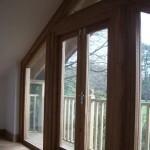 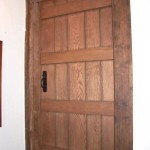 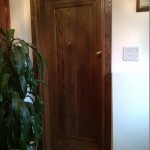 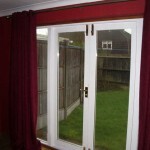 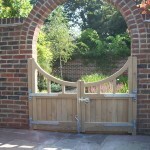 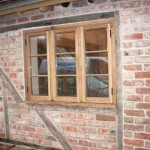 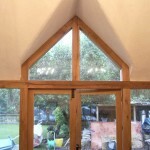 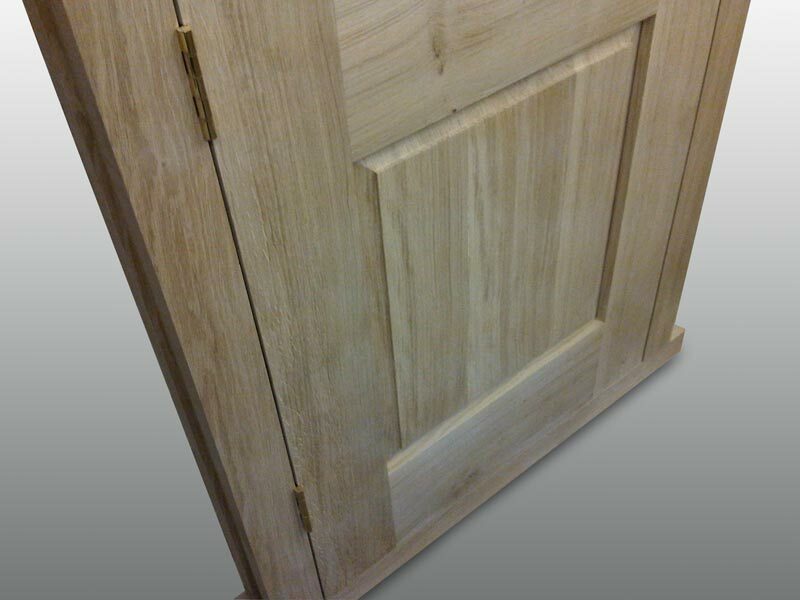 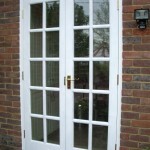 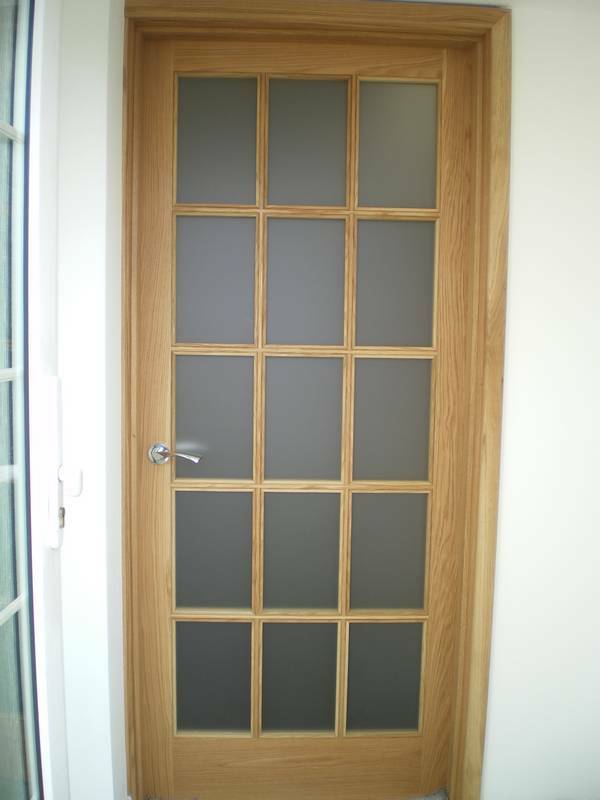 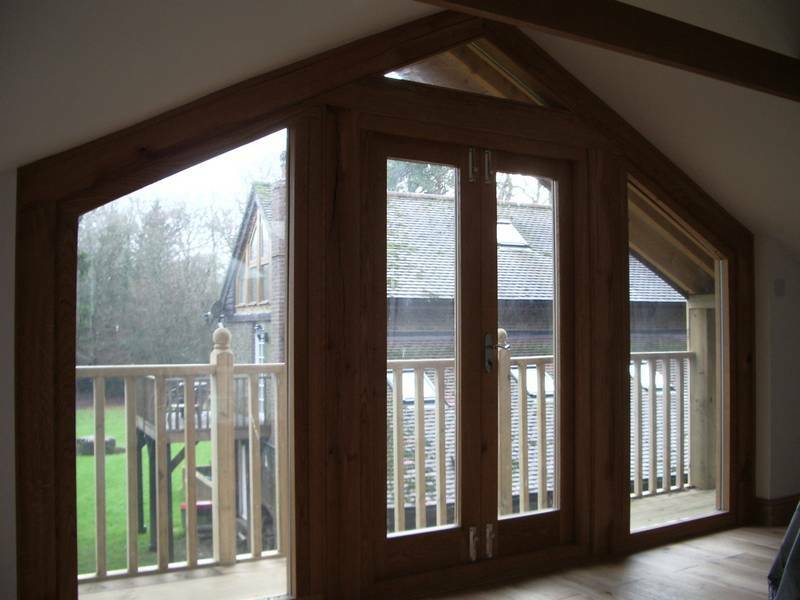 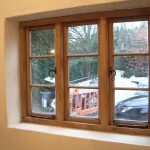 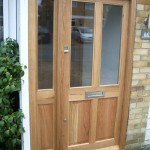 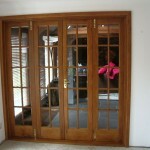 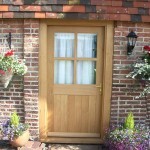 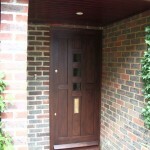 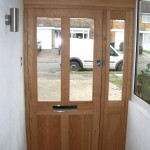 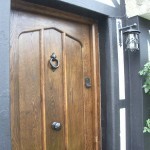 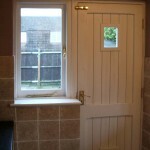 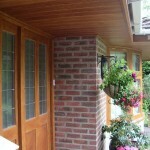 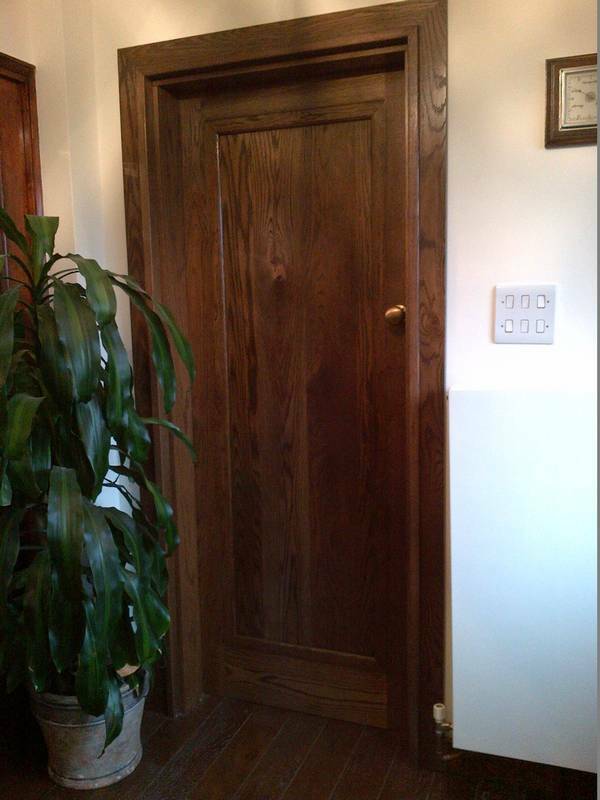 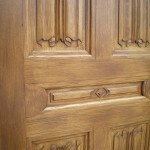 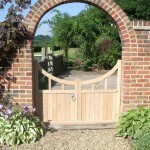 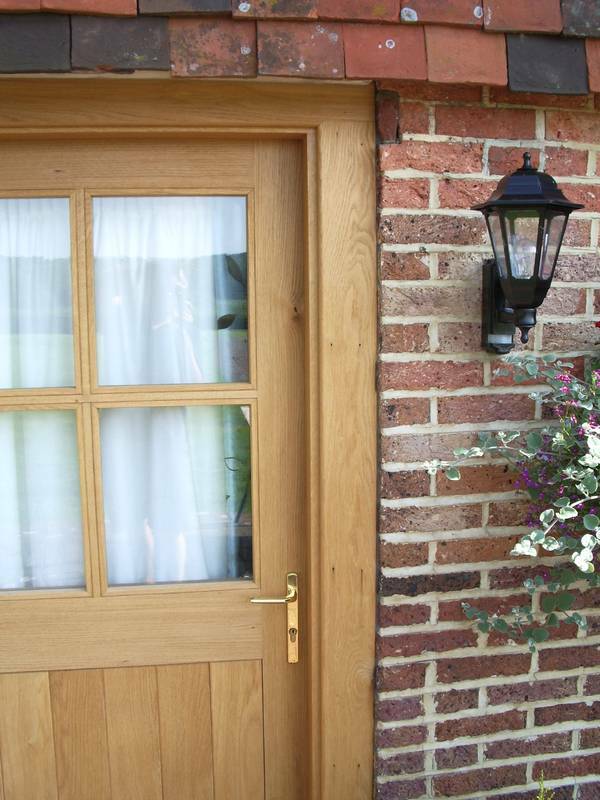 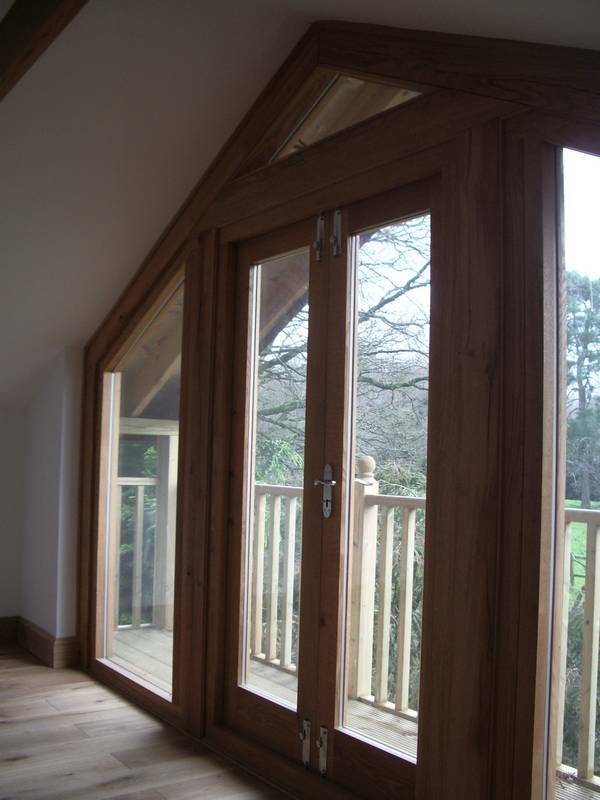 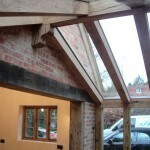 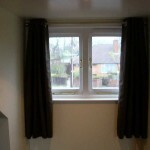 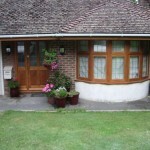 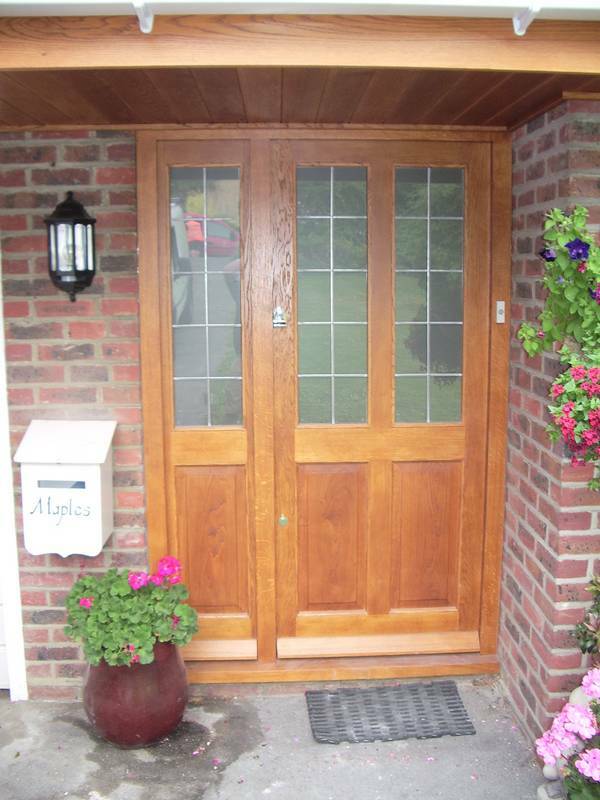 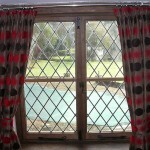 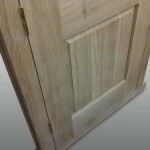 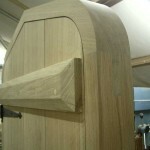 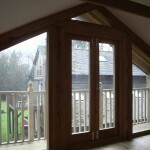 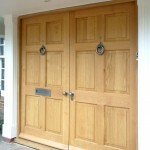 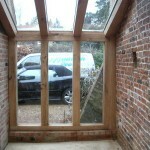 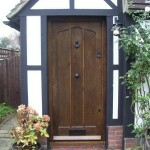 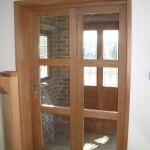 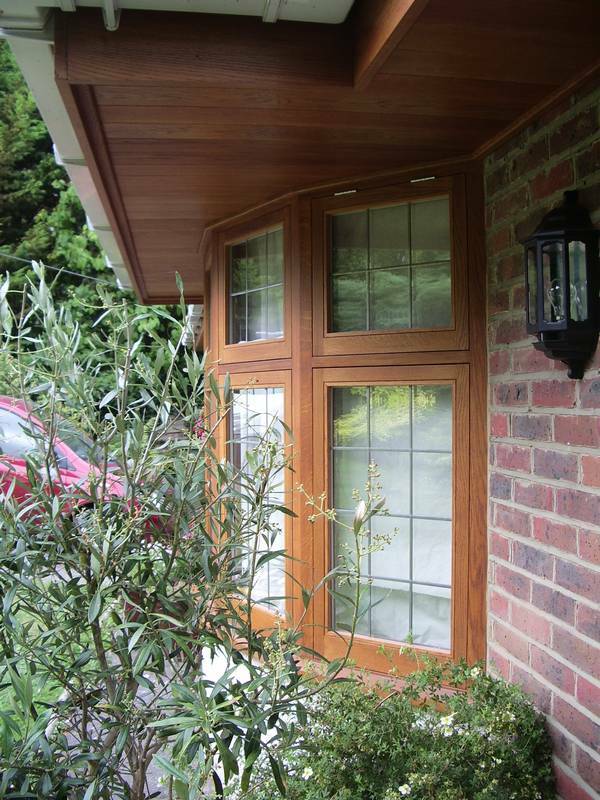 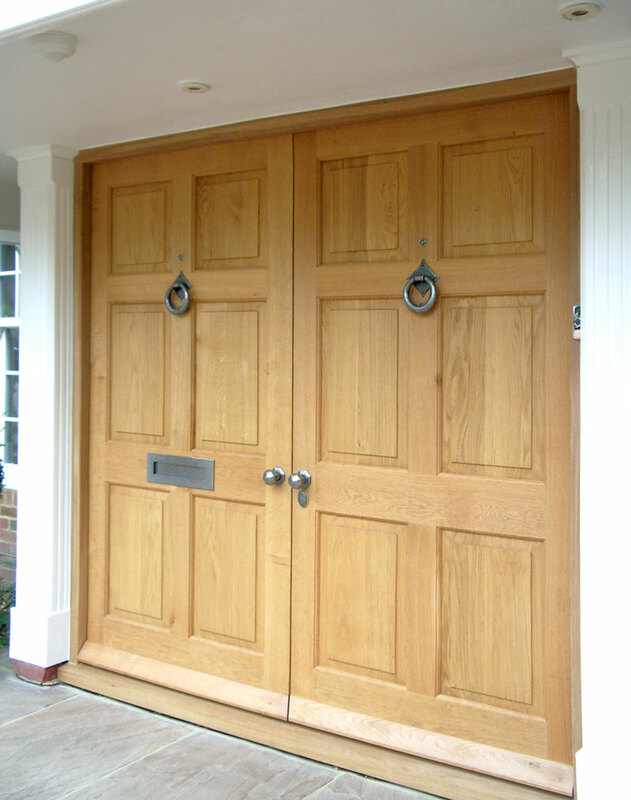 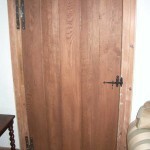 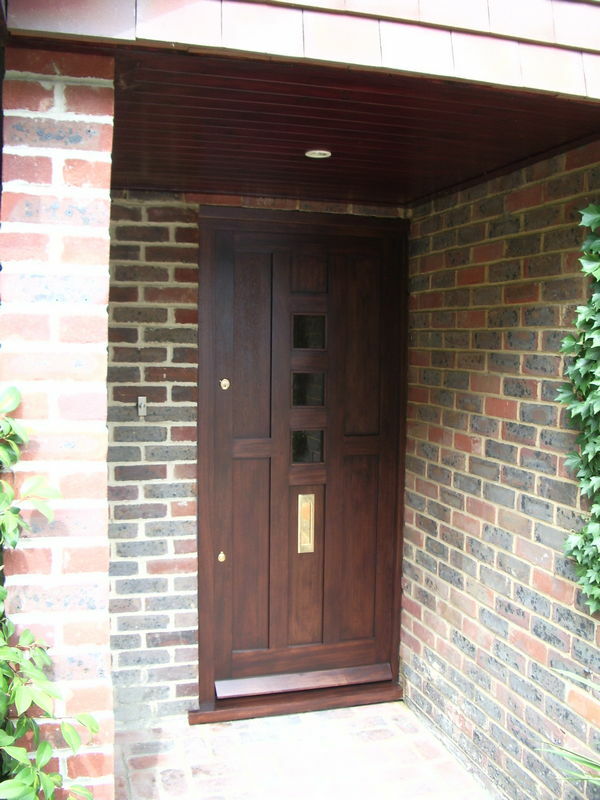 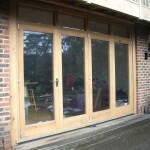 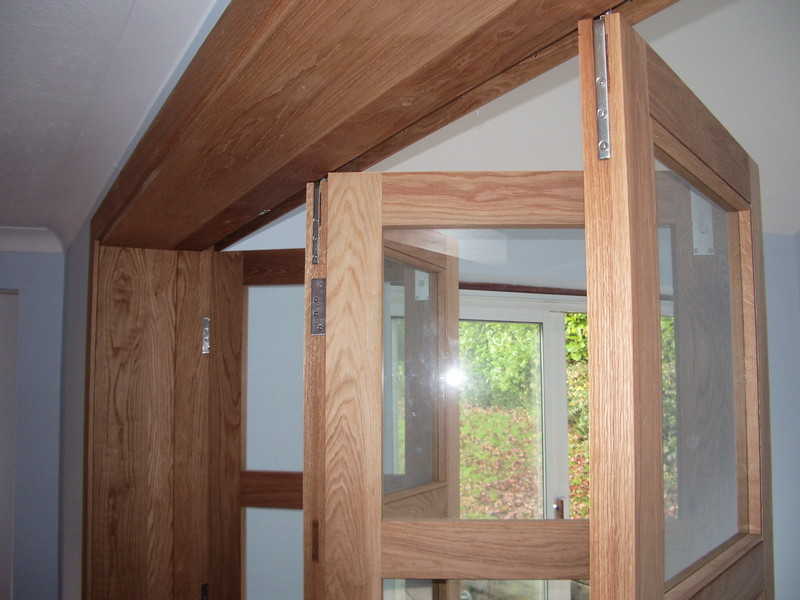 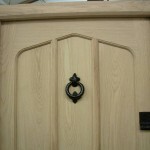 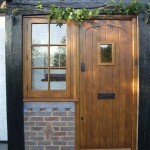 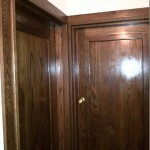 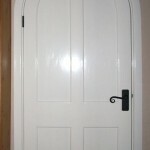 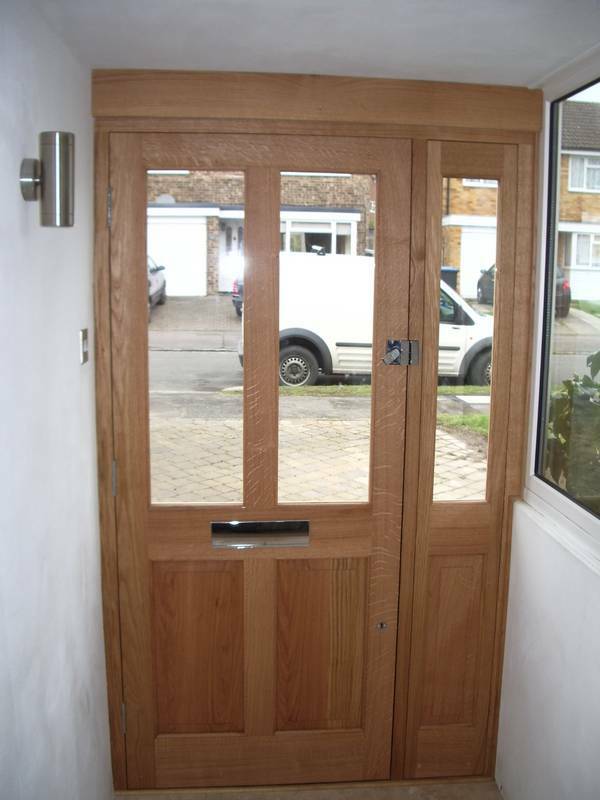 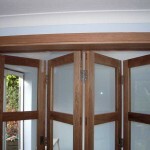 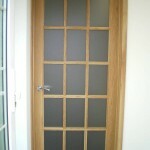 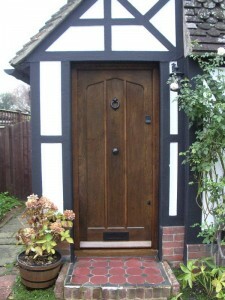 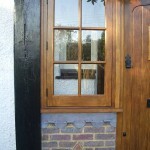 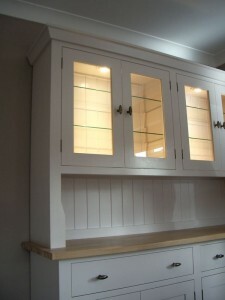 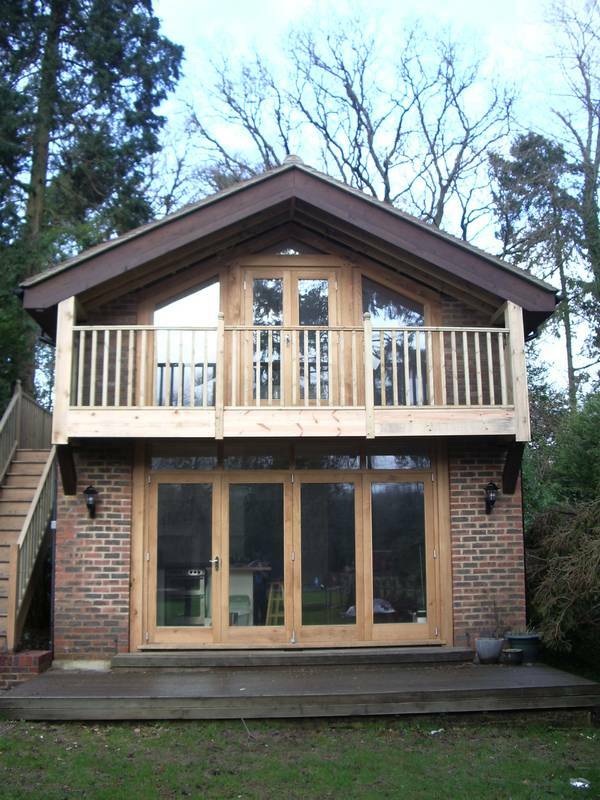 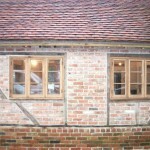 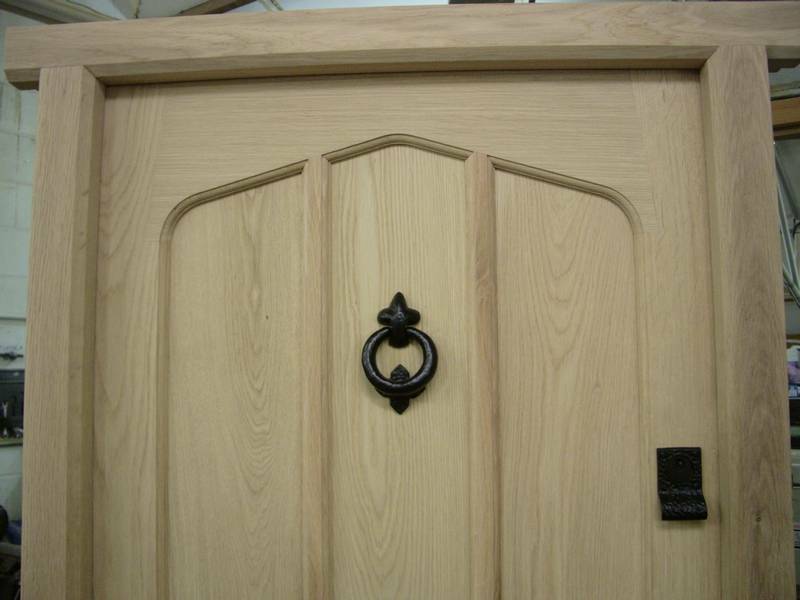 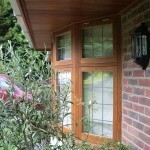 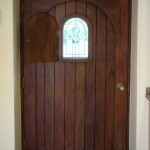 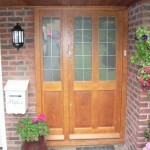 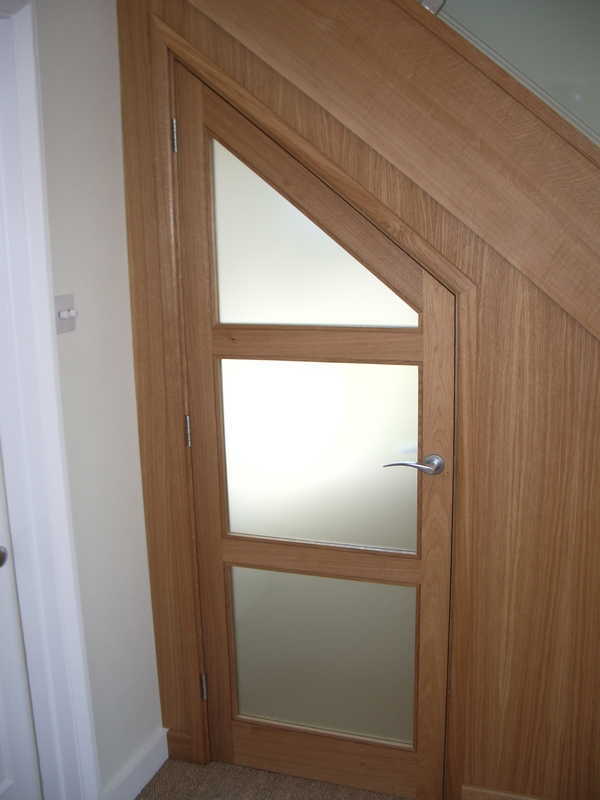 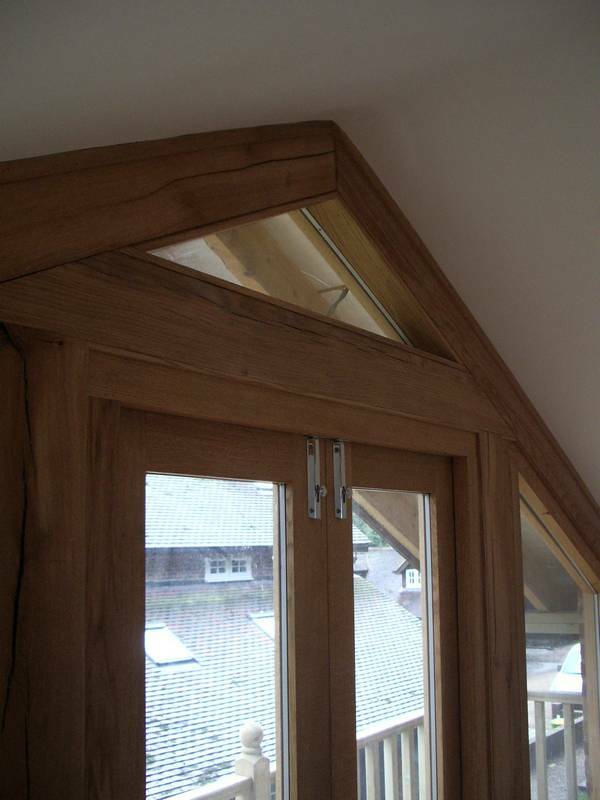 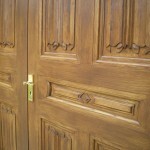 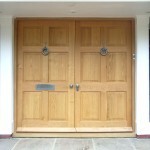 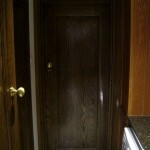 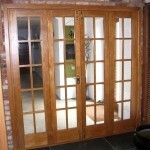 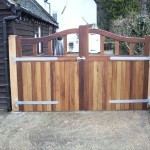 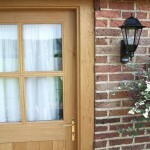 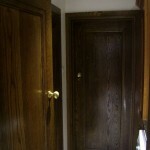 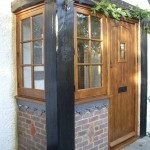 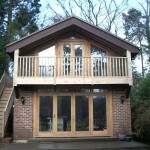 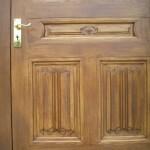 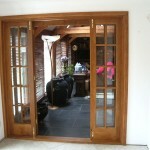 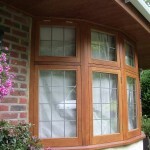 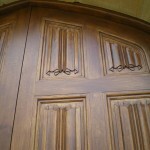 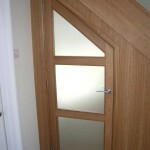 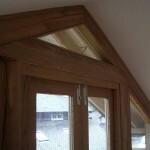 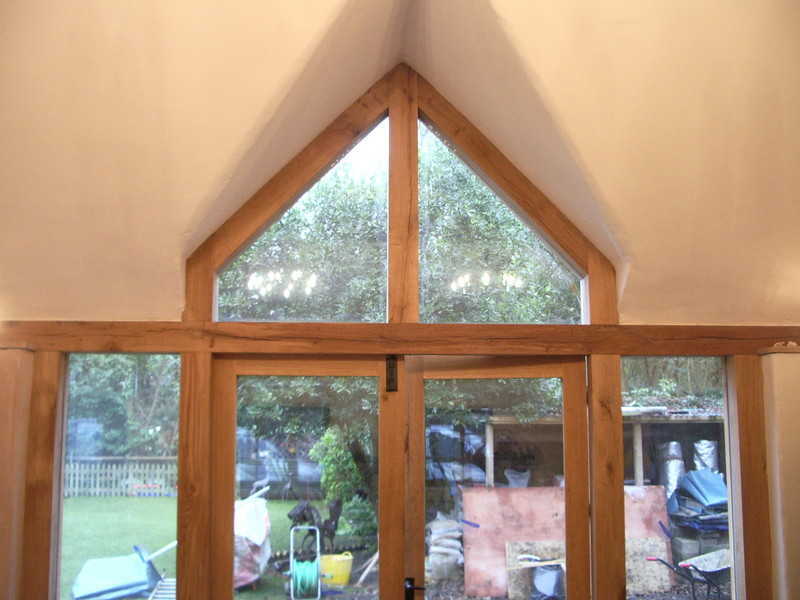 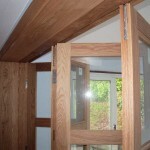 All joinery items are available with a made to measure service with one to one help and advice along the way. 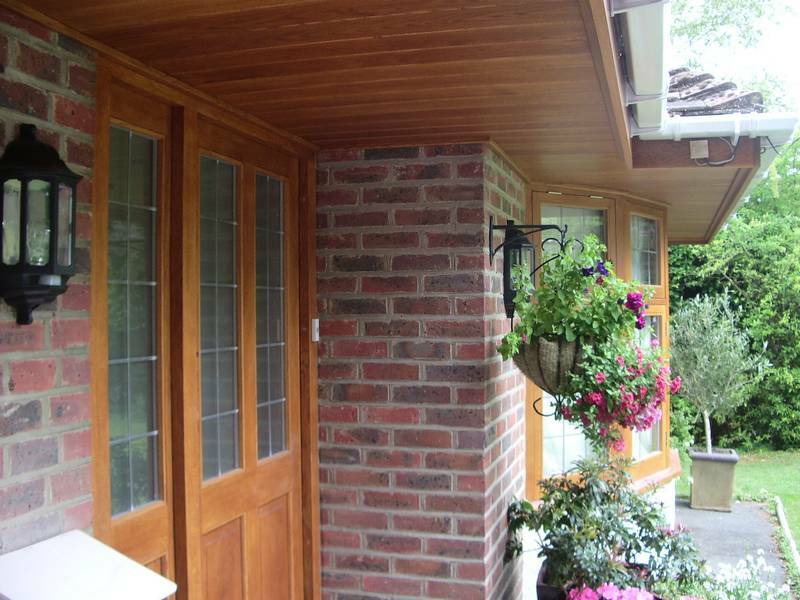 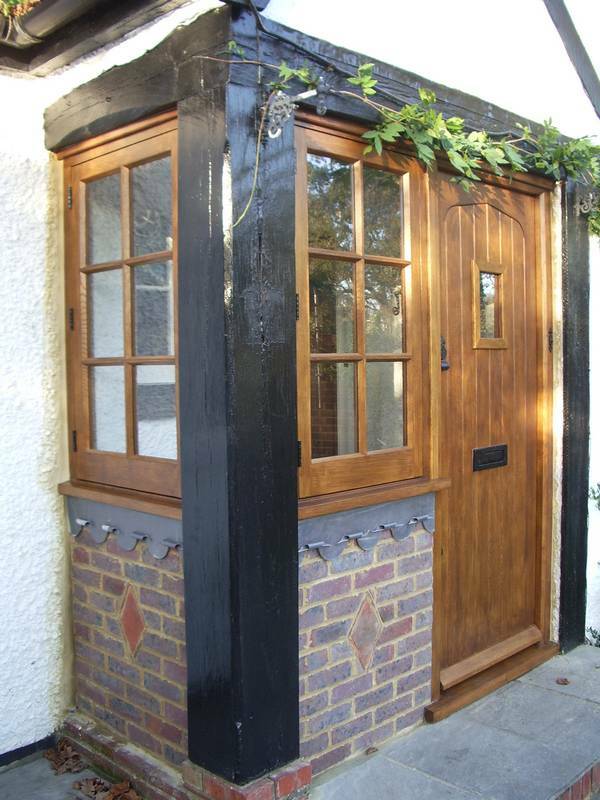 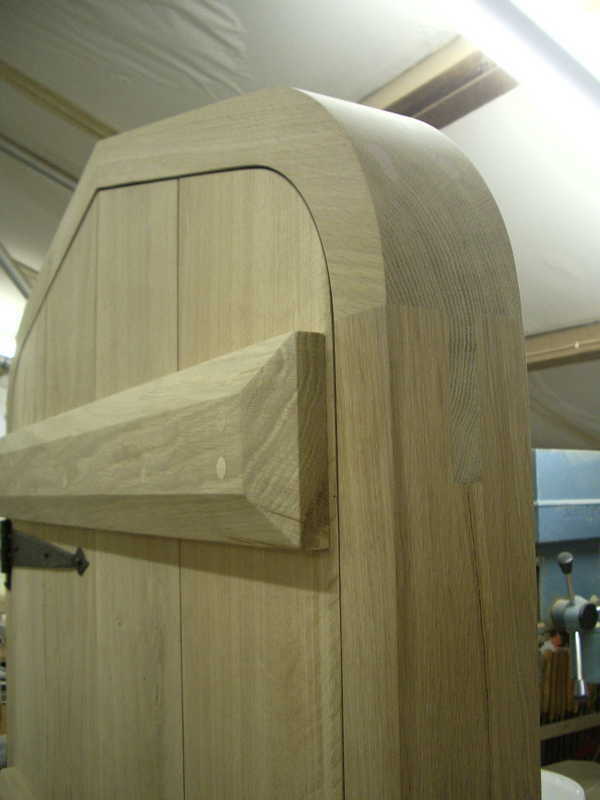 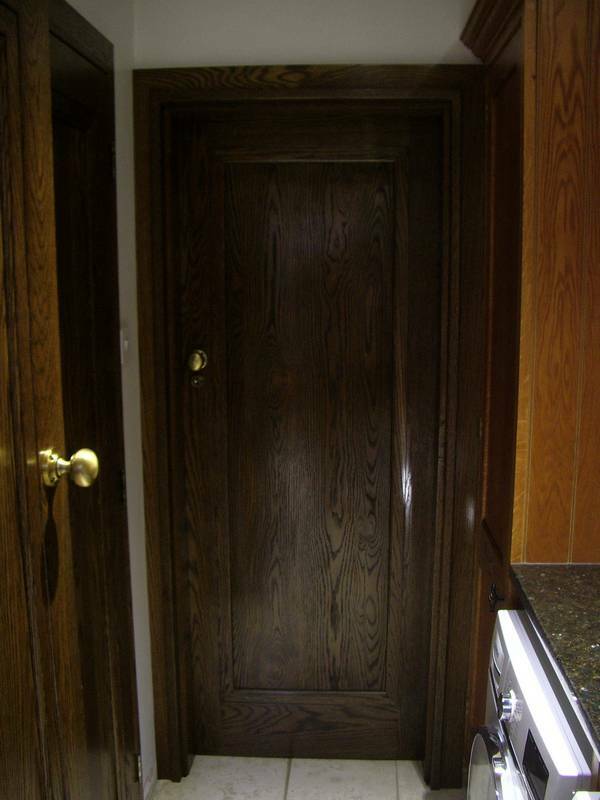 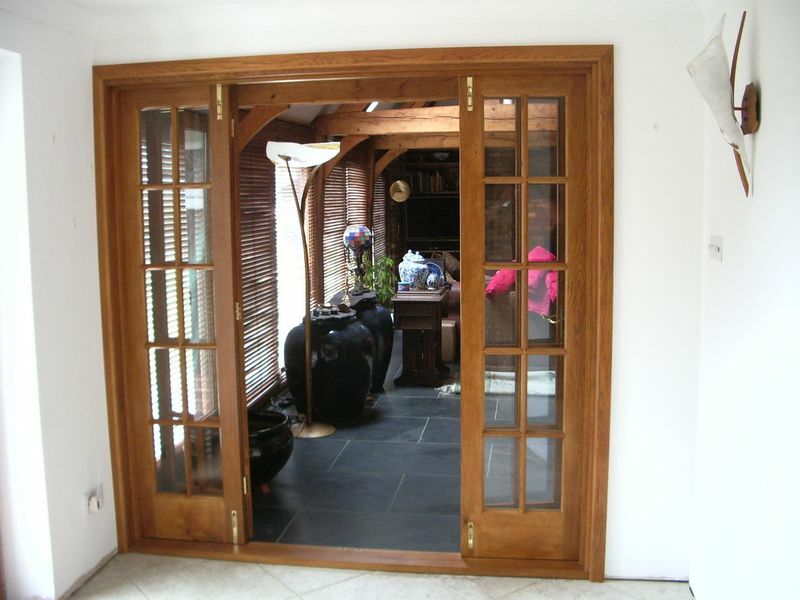 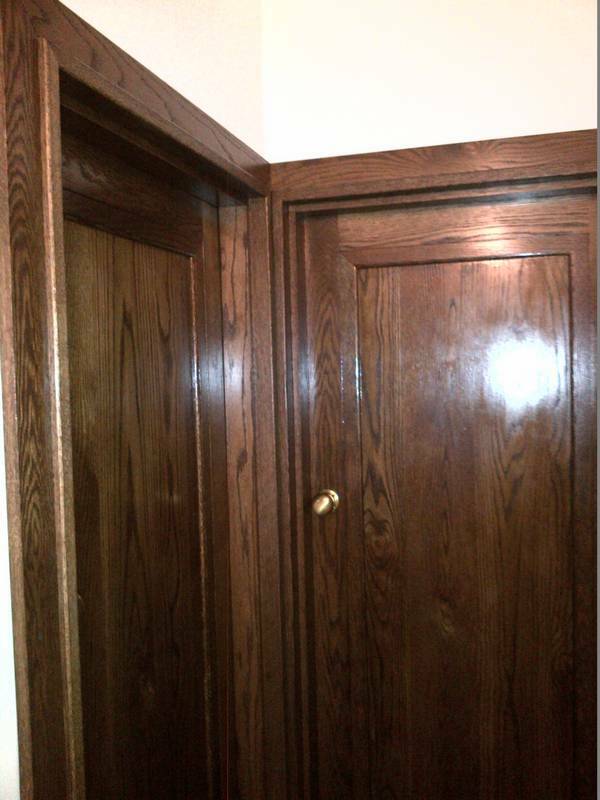 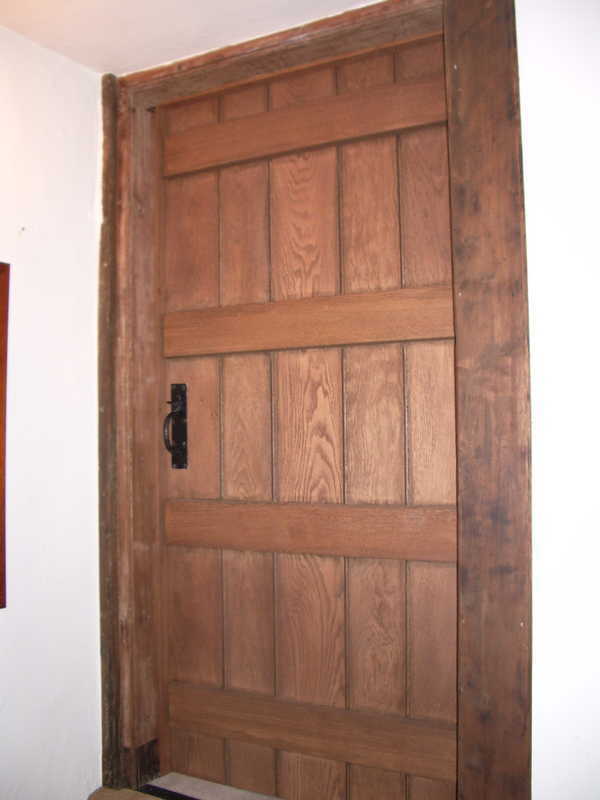 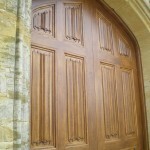 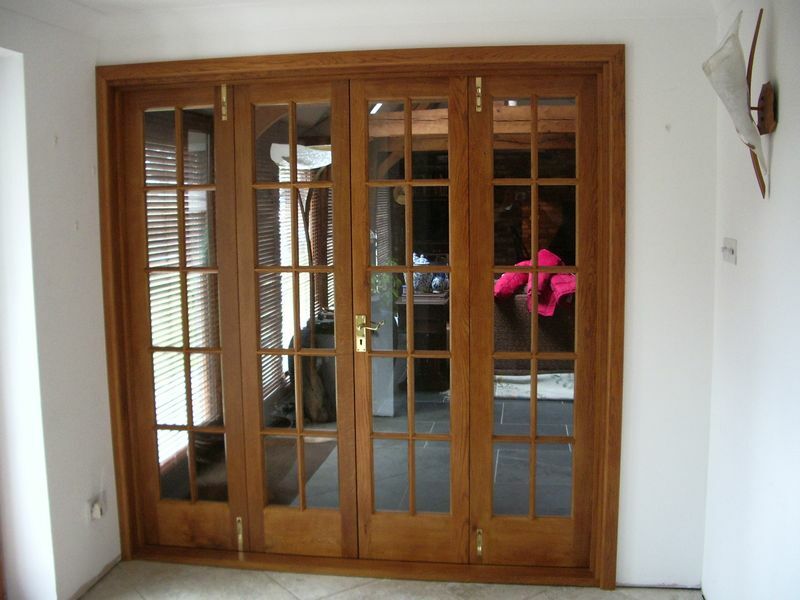 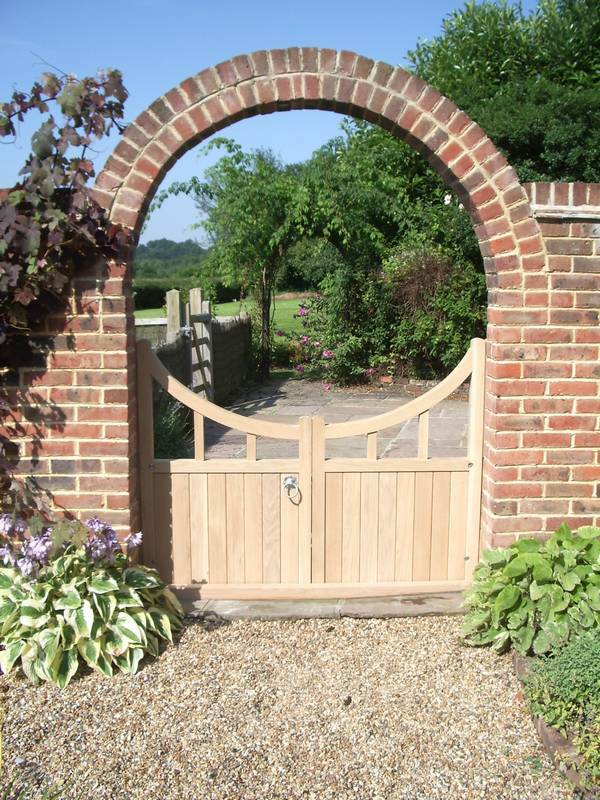 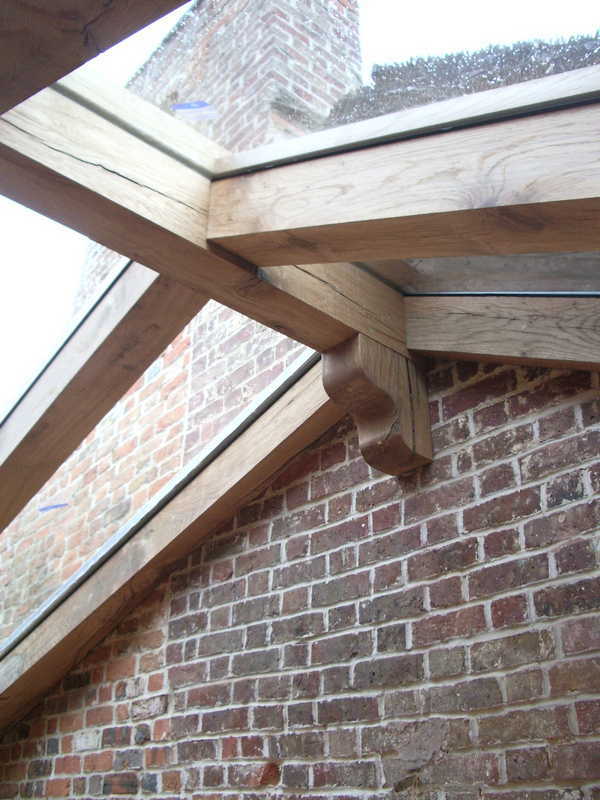 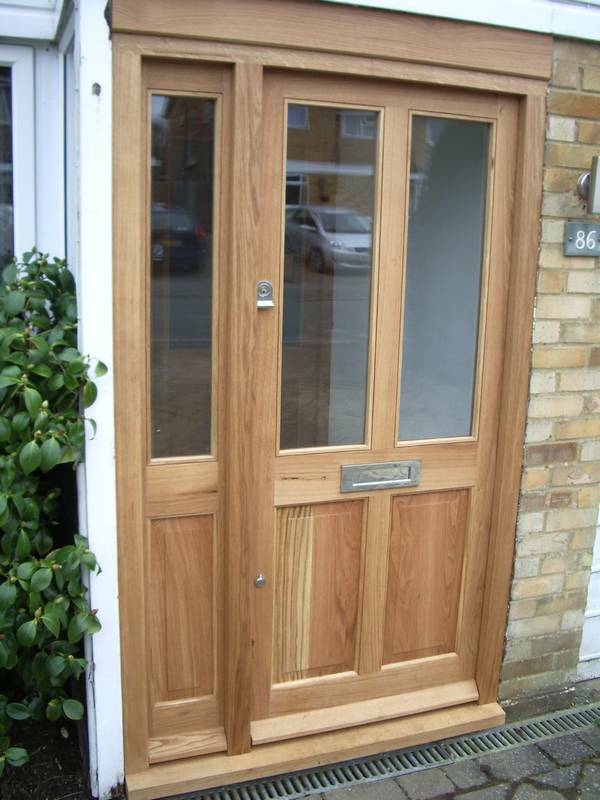 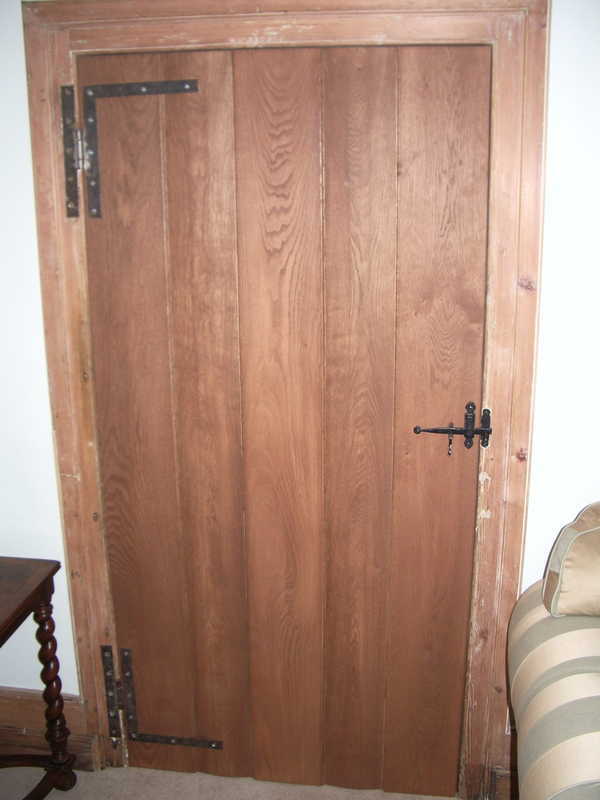 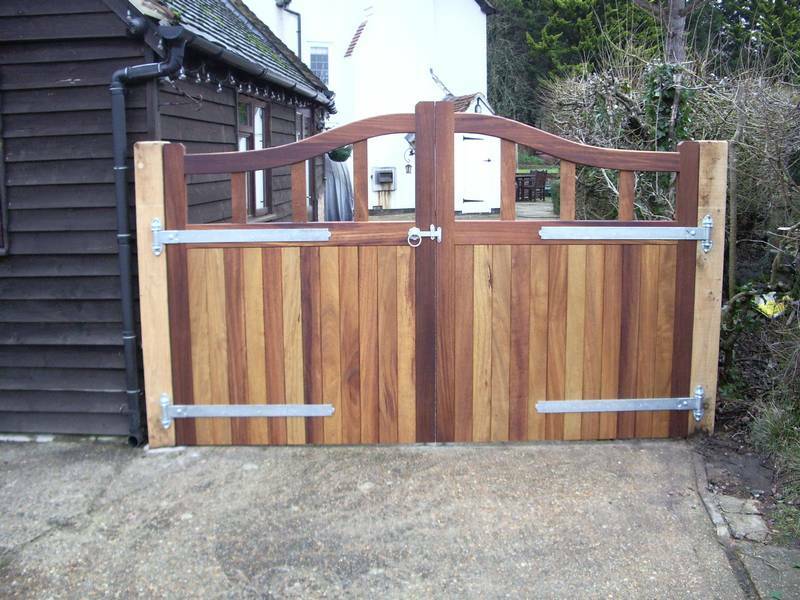 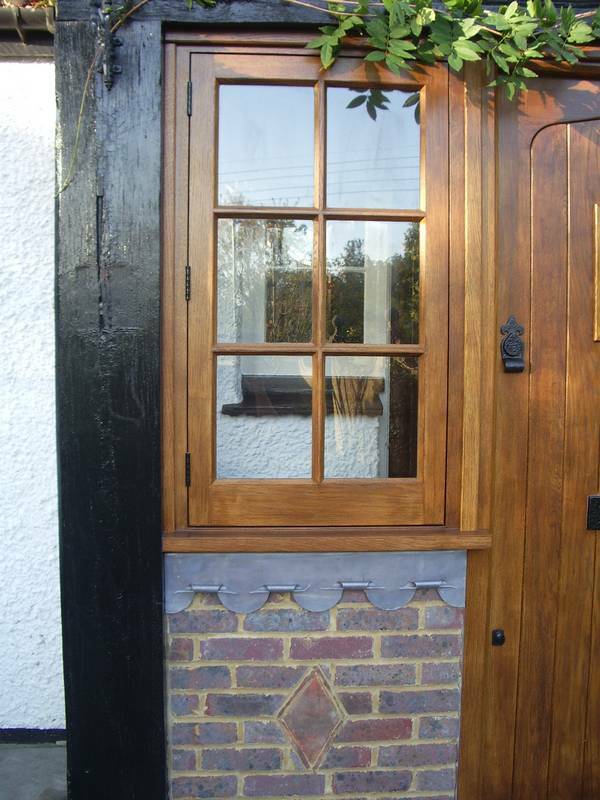 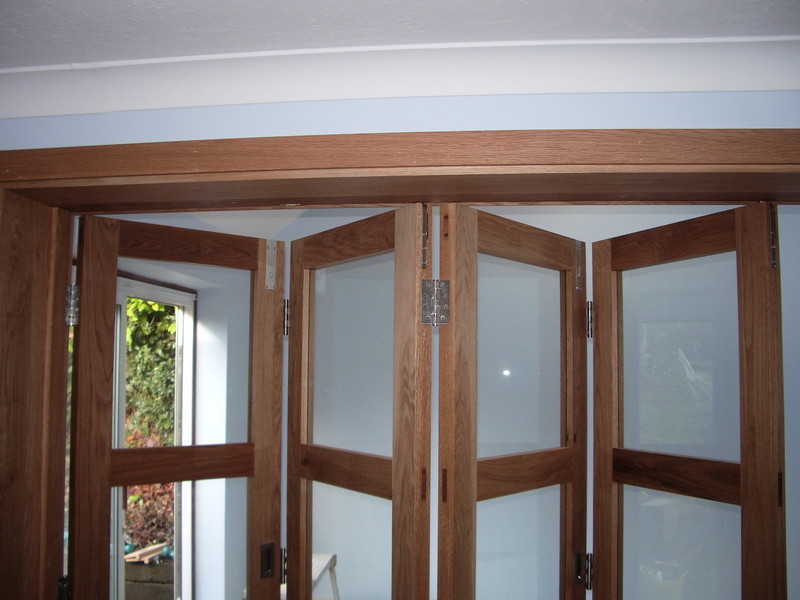 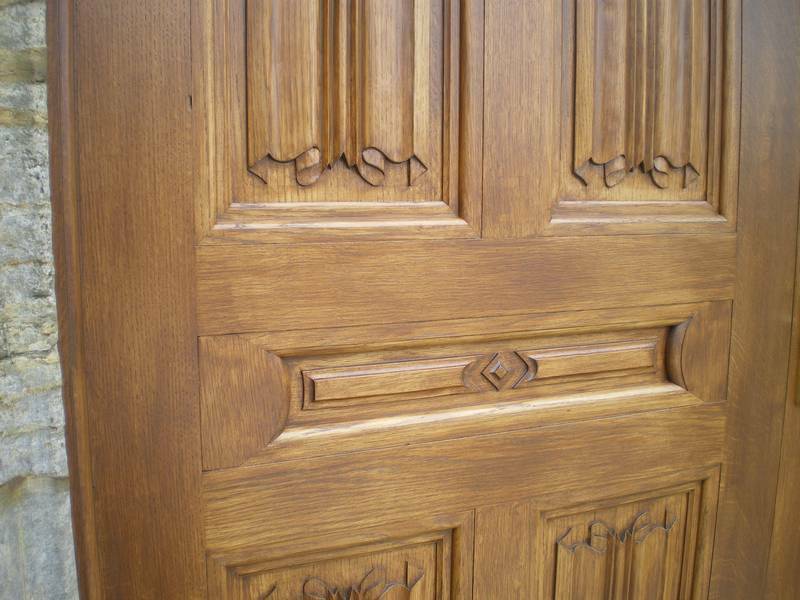 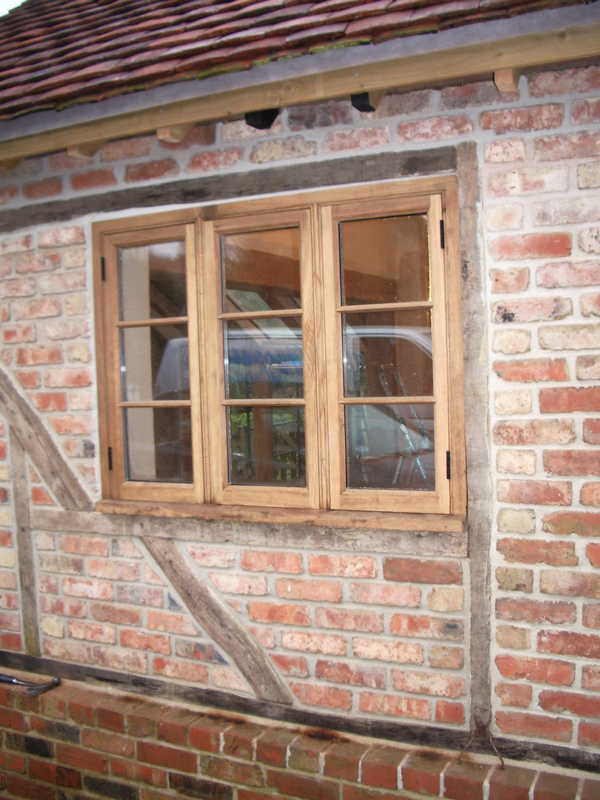 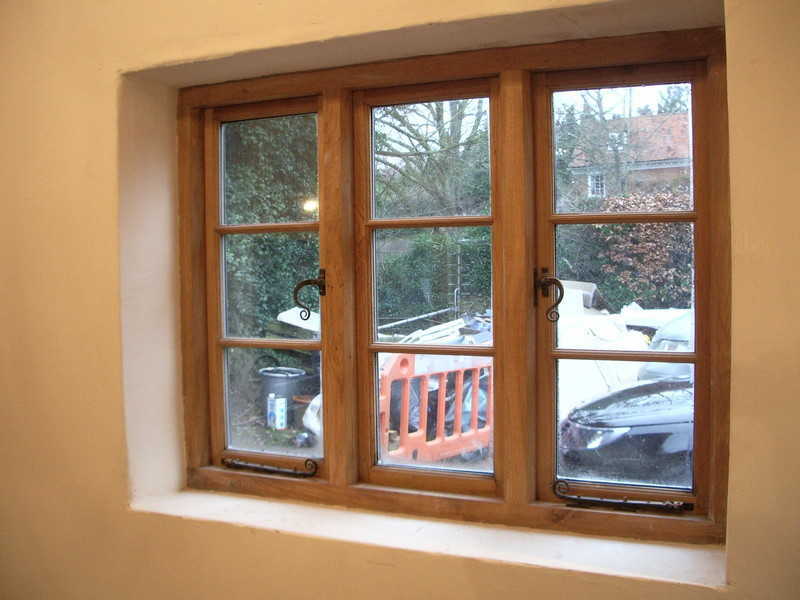 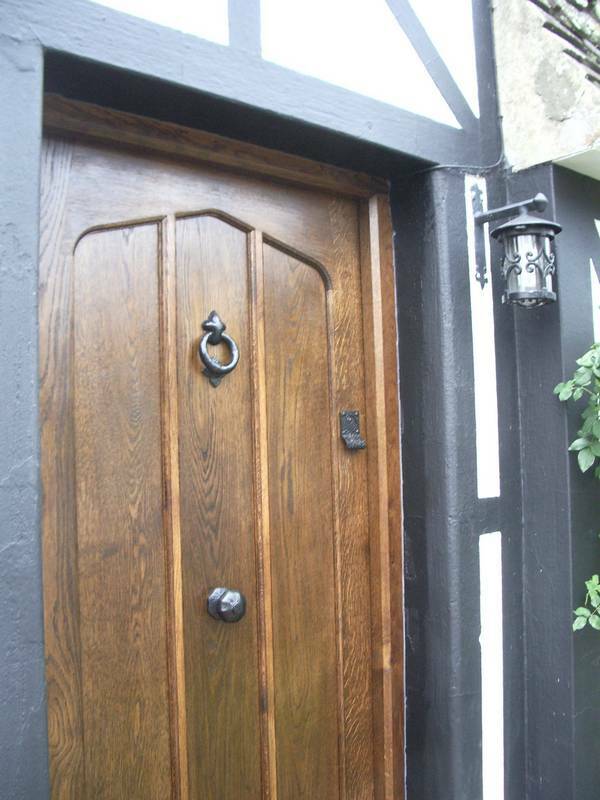 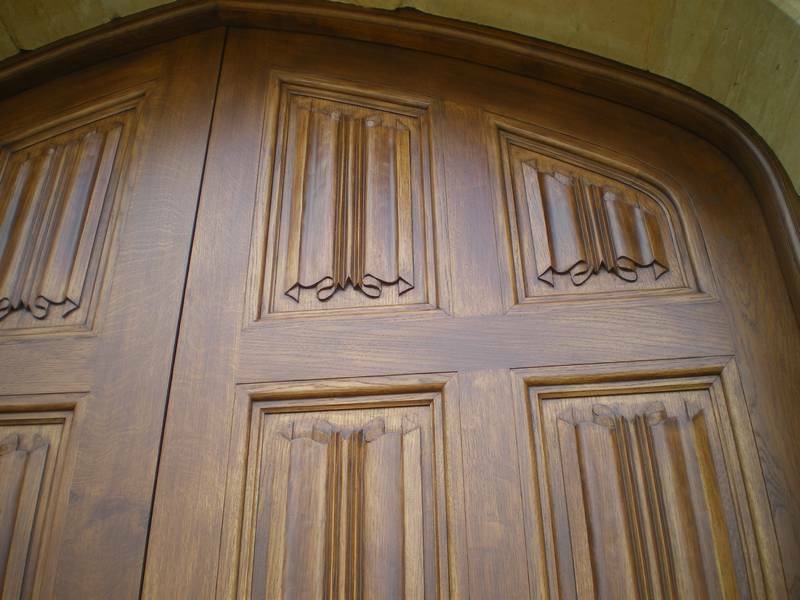 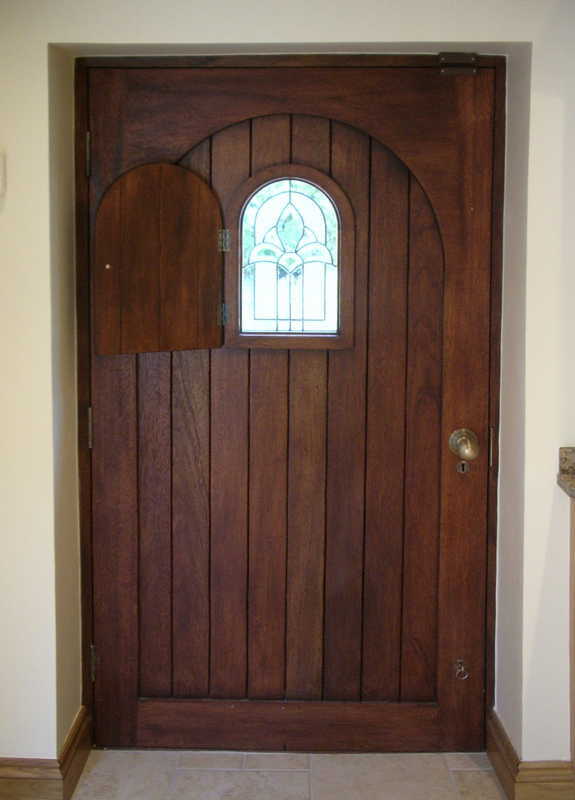 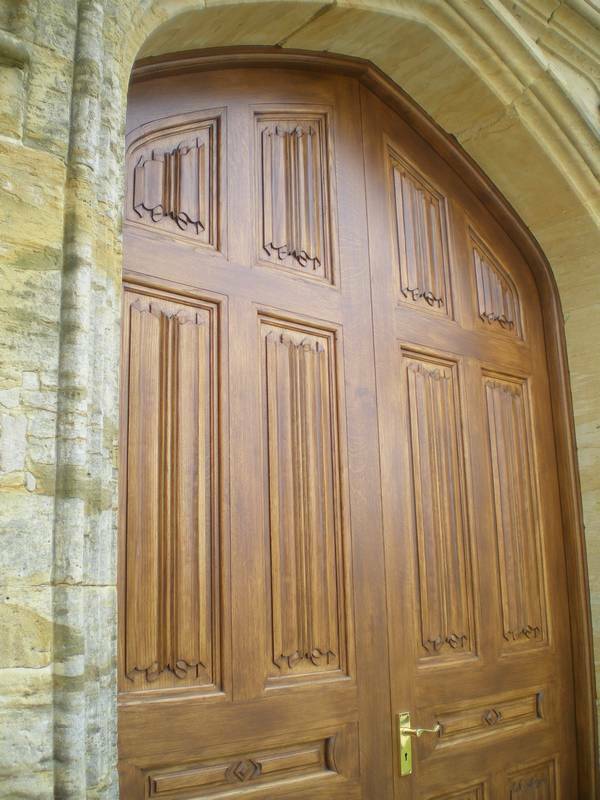 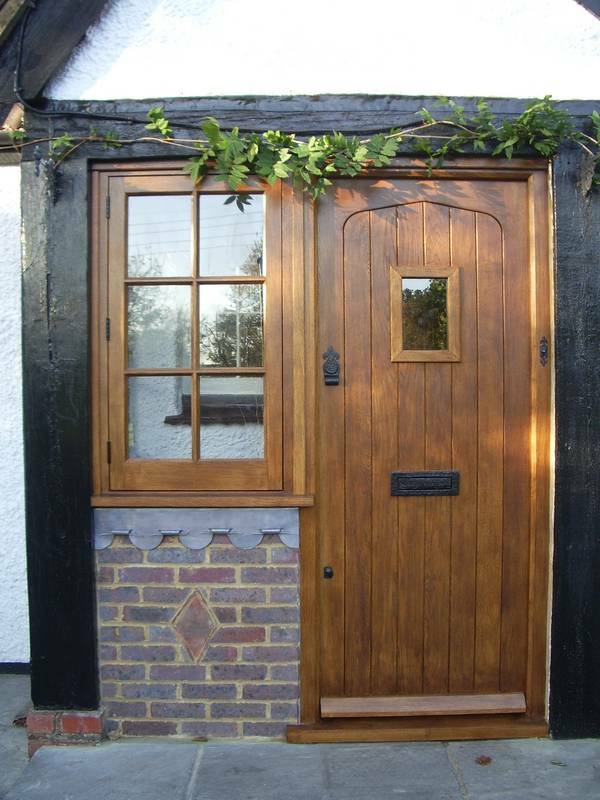 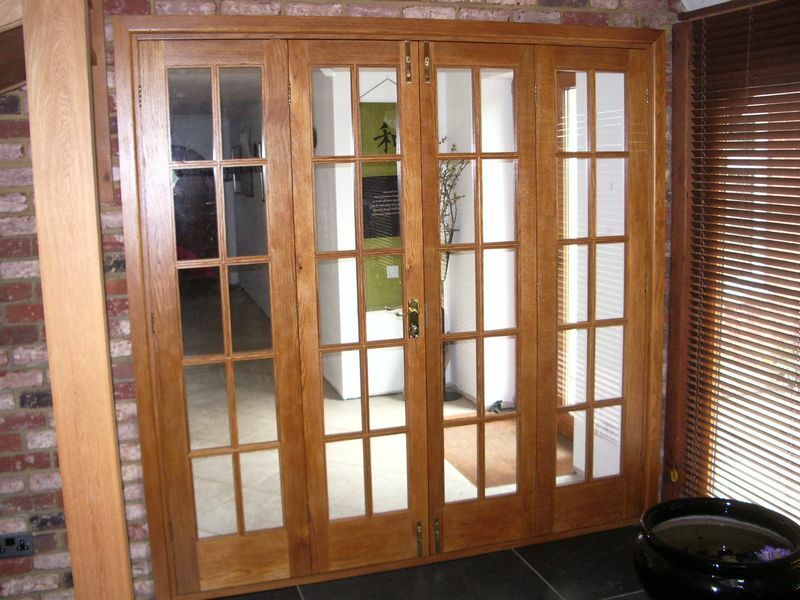 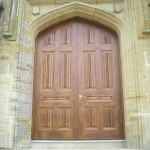 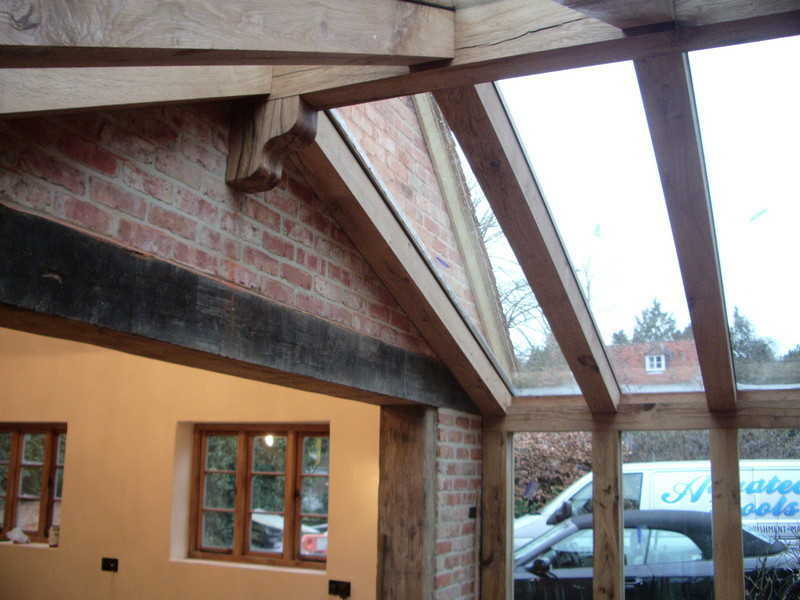 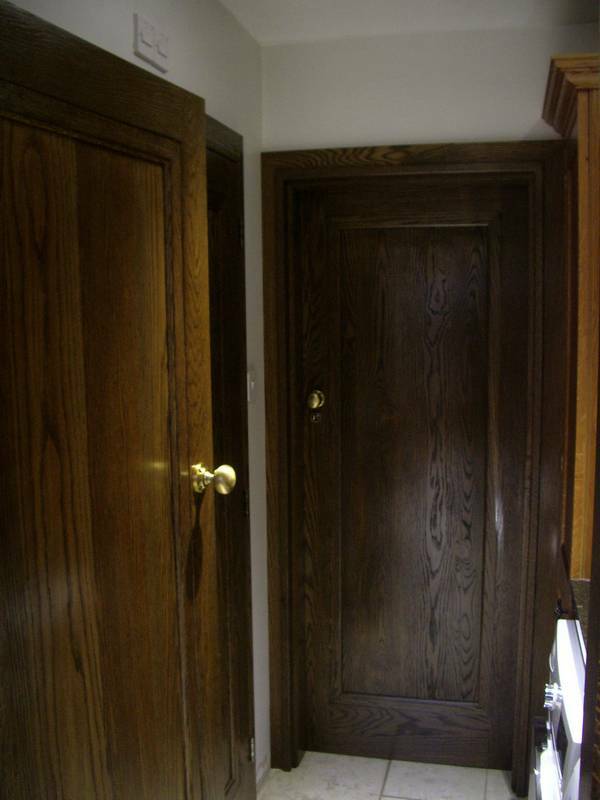 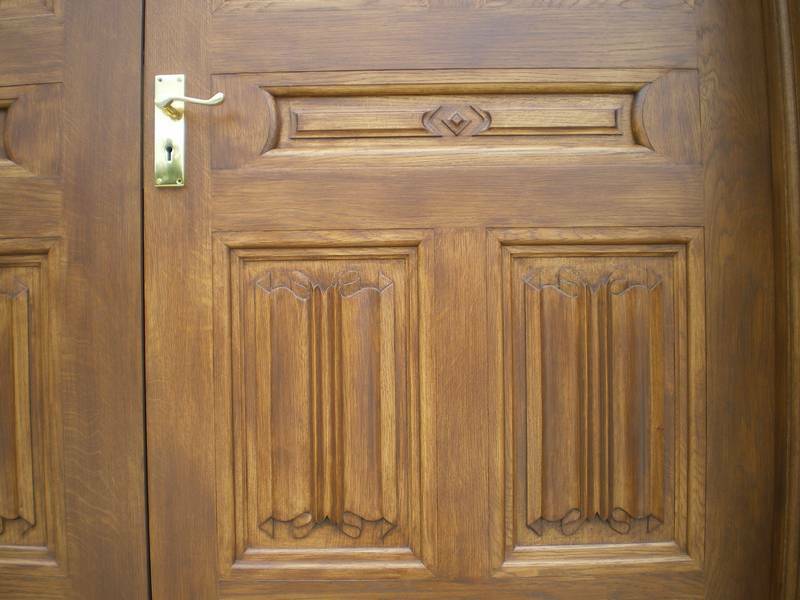 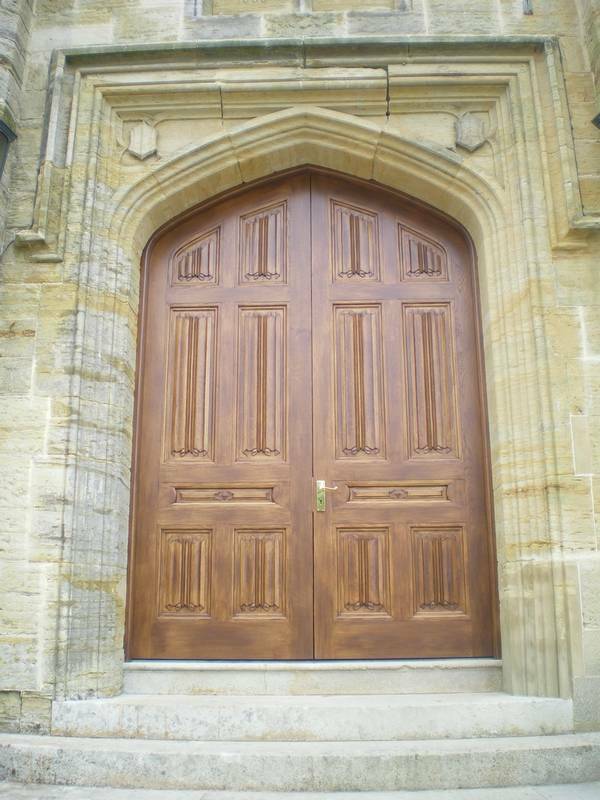 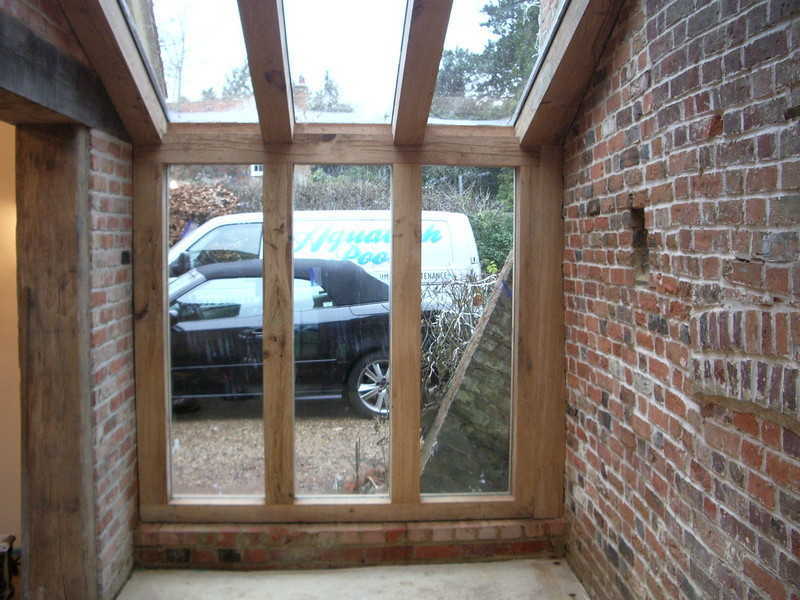 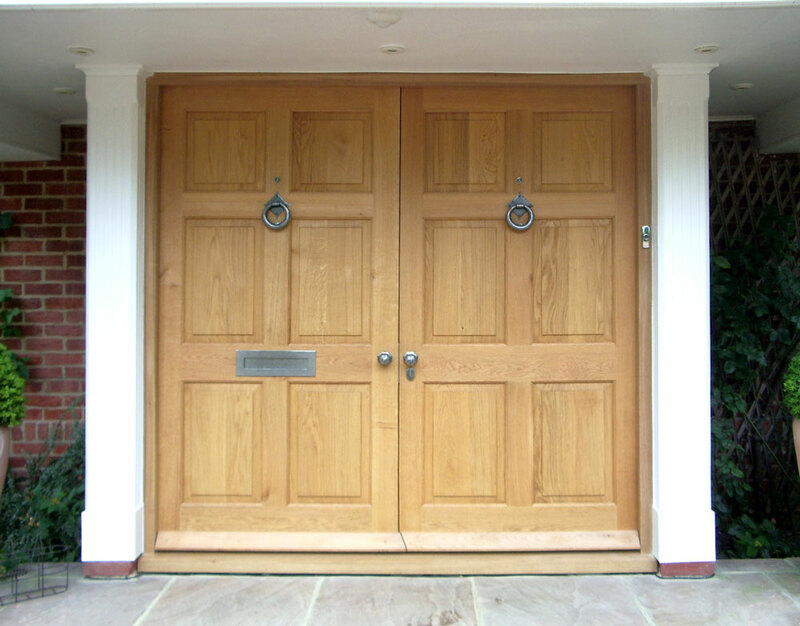 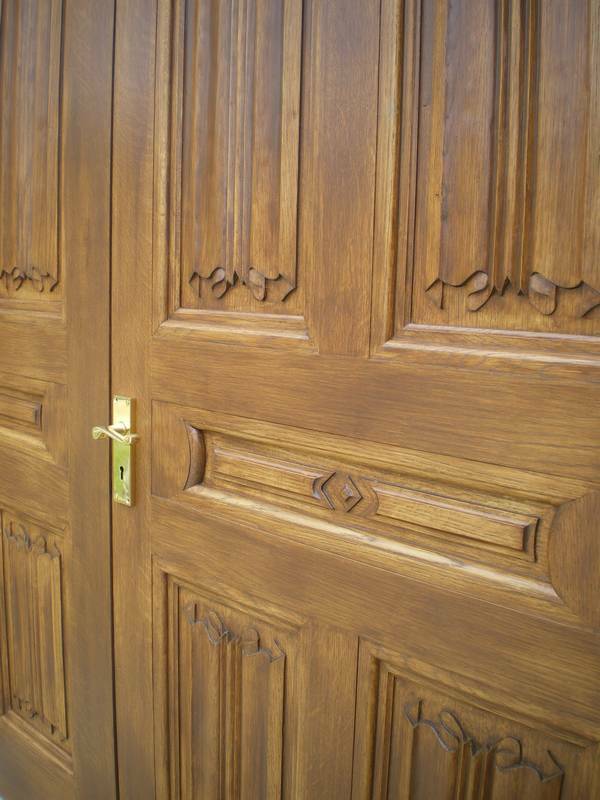 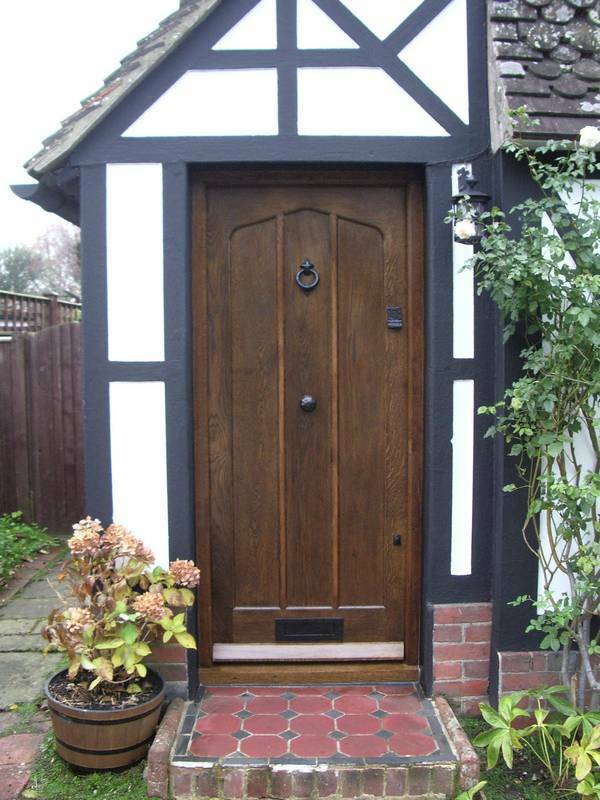 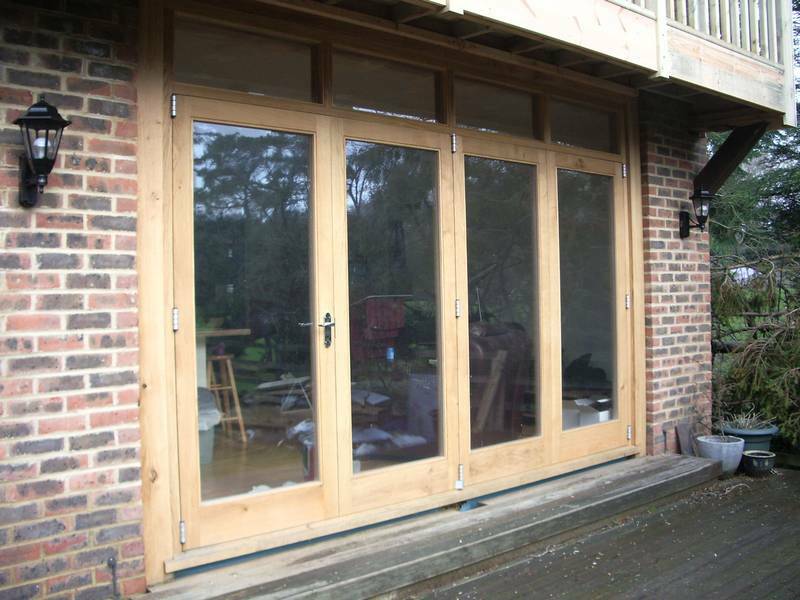 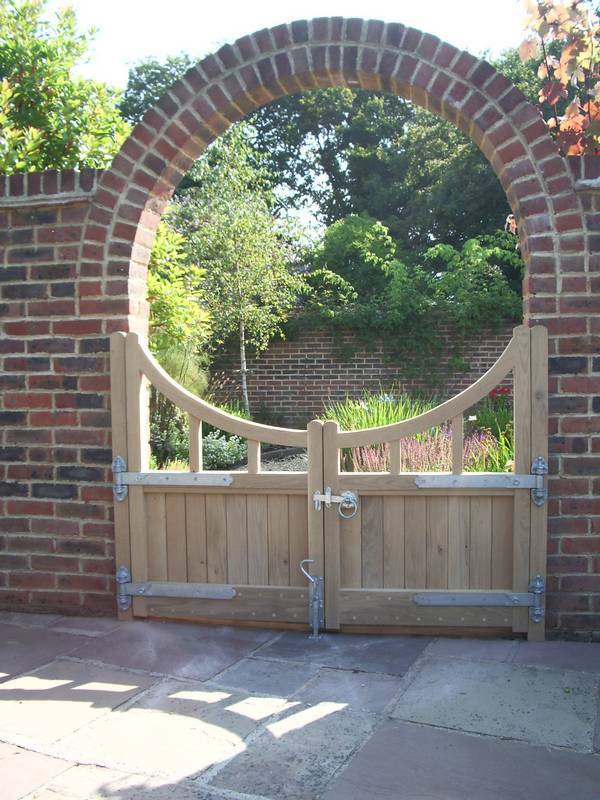 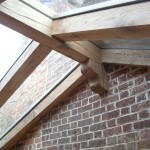 Catering with customers within listed buildings is also not a problem of any sort as like for like items and exact matches of exsisting joinery items are within our capability.